CAN YOU MAKE FRANKY'S WISH COME TRUE? ALL HE WANTS IS THE CHANCE FOR A NEW START. DAY IN DAY OUT HE WAITS AND WAITS AND IT'S HEARTBREAKING PUTTING THIS BOY BACK IN KENNELS EVERYDAY. PLEASE KEEP SHARING FRANKY. Tall dark and handsome yup thats me! Fabulous Franky. I am Radars longest resident but it would be amazing if this was my year! Even though Radar do spoil me they know it's no comparison to being in a loving home. I have been waiting and waiting and not had just once chance to be in a home. I am always overlooked as I do tend to shout when people come up the kennel block and see me, but underneath once you get to know me like my walkers do I can be very affectionate I just need time to get to know you so I need multiple visits with nice walks and time spent getting to know each other then you will see me the real Franky who is an obedient loving lad. 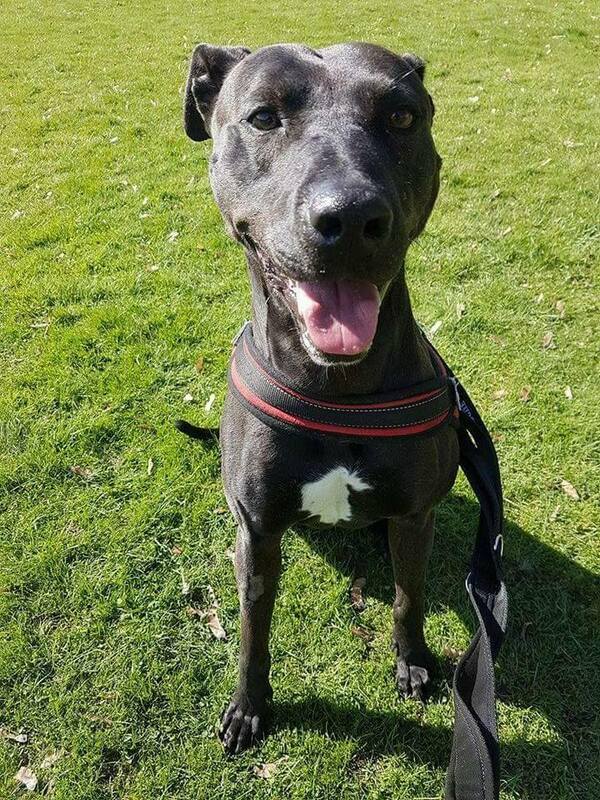 I am a very stunning handsome Greyhound cross and a very friendly boy once I know you . I have been a working dog in the past and came into the stray kennels with a sore eye. I will need an experienced sensible owner. 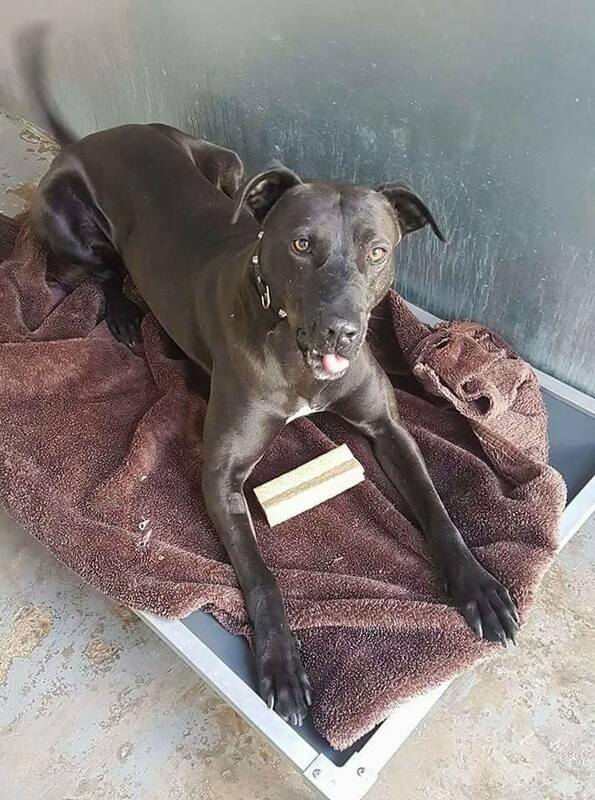 I have been fine around other dogs at kennels and I am a very friendly boy once I get to know you. I love to run and play ball in the field and have fun and I do like my cuddles too once I know you and I give the best kisses. Although it is a big ask I will need a home that are savvy and understand my breed and will offer me plenty of home comforts not a working life. I love to have a fuss and attention and I am a real pleasure to walk and very obedient especially when treats are on offer. I would make a loving and loyal dog. I am a very clever boy and handsome with it. I cannot be rehomed with any small furries, cats or small dogs as due to my background would chase. 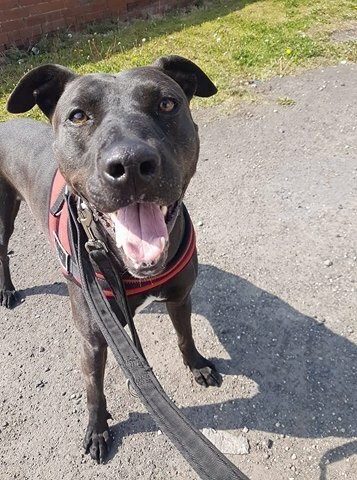 I get along with most other dogs my size and I'm very obedient and clever and need a loving yet experienced home that will allow some home comforts. I would be best suited in an adult only home. I am a firm fave at kennels and a very affectionate loyal dog. At Radar we have a number of long termers who need support in order to be in the rescue until their forever home finds them and adopts them. We never put dogs to sleep unless they are terminally ill and suffering. Some of our dogs require more time and more support and they stay with us until they find a new home. Can you help an overlooked dog by sponsoring them? You will get an email update 3 times a year giving you news and pictures of their time with us. We will notify you as soon as a dog gets adopted.